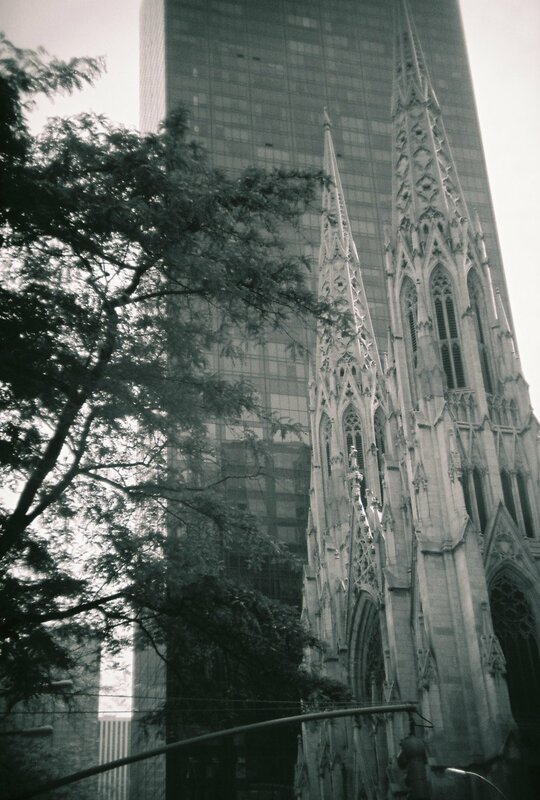 2005: those first days in NYC I would spend my time stumbling around, eyes to the sky, pretending I knew where I was going, but really in awe of the city surrounding me. The constant noises made me feel alive, heartbeats of the city, and now, after all these years I cannot sleep if it is too quiet. My first Saturday in Manhattan, first day off after a week in my new job, I got up early, and left the apartment on Clinton and Rivington with a map in my bag. I decided to just walk: up to Houston, over to Broadway, up to Union Square. And then up, up along Fifth Avenue and then over to Times Square and finally Central Park. I had never imagined Central Park to be quite so large: peaceful, hidden beauty surrounded by high rises and noise. NYC became my home that way. Walking the city was a way to discover, explore, relieve stress, and just become part of the heartbeats. Year in year out I would walk 20, 30, 40 plus blocks as a pastime, a camera or two in my bag, taking pictures of anything that my eye hovered over. Sometimes I would go out with a plan, to find and capture every church in Manhattan for example, but most of the time I would wander, and end up where my feet led me. NYC is in constant change. I created my own little village spanning a few blocks on the Lower East Side, and for years we would make faces at the changes, and lament the disappearance of our comfort zone. A few years after leaving and none of the spots I worked at or frequented are still there, turned into condos or boutique hotels or luxury gyms. But this is the nature of the city: she never sleeps and is in constant movement. Of course I am bitter about the fact that we were priced out of being able to live in this city we considered our home, but part of the immense charm of the city is that she never stands still. Old is nestled between shiny new, a church next to a glass skyscraper, a hidden cemetery behind two tenement buildings. Many of the buildings and the businesses in the photos are not there or have changed since the photo was taken. Some streets have completely changed, and some are still exactly the same. It was never my intention to capture change, or even to capture something that was most likely to disappear. But that’s exactly what I did, and when I look through this collection of city buildings it inspires me to continue walking the streets of wherever I am and breathing all of these stories in through my lens. This is a collection of photos taken over 10 years or so. I sorted through thousands and thousands of photos and picked only my favorites, which still amasses to over a thousand. All taken with a Canon Rebel, a Canon AE-1, a FujiFilm XE-1, or a Holga, a few here and there with an iPhone. You can find some of my favorites below, but the entire collection can be found up on Flickr. The album is purposely sorted randomly without a timeline, only I know the exact date when they were taken. There is a story behind every single picture. I am currently working on sorting through so many folders of photos, a late summer into winter project, but you can find collections such as my unfinished NYC street art collection up on Flickr. Work in progress, as for some reason I never developed a proper photography organization structure! I'm in no shape or form a perfectionist or a pro photographer of any kind, I just like to capture life as it happens.